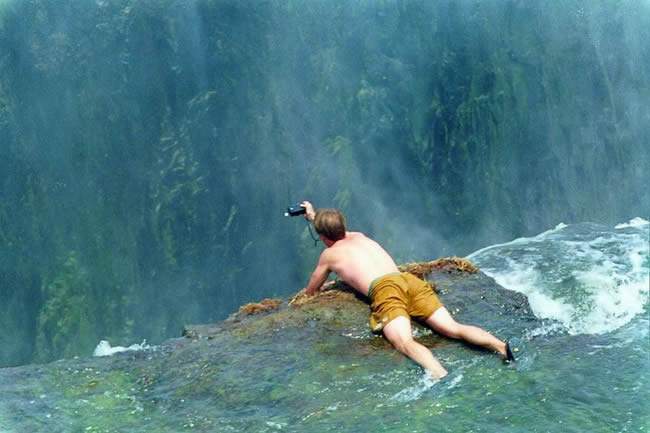 The Zimbabwe Parks and Wildlife Management Authority (Zimparks) is extending the cut-off time for viewing the Victoria Falls from 18h00 to 22h00. 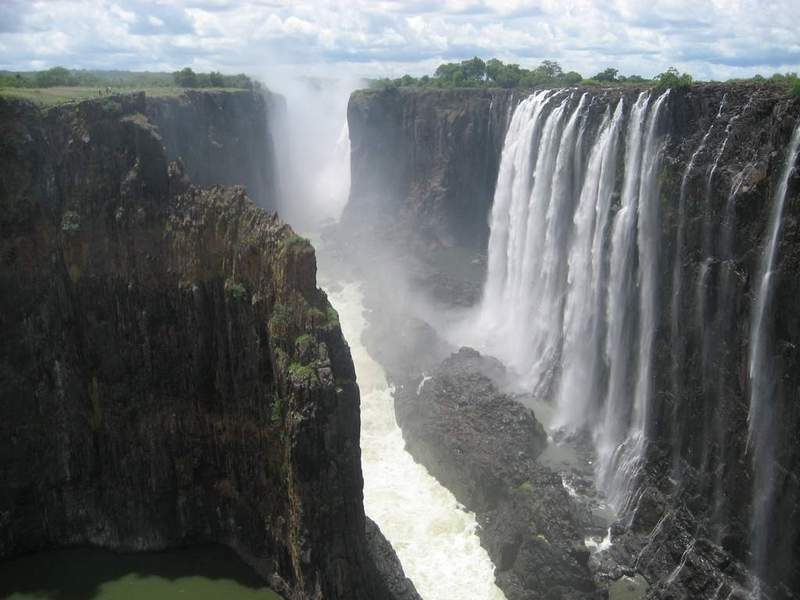 Zimparks Public Relations Manager, Tinashe Farawo confirmed to Tourism Update that in addition to extending the viewing hours, a number of other activities had been introduced in the area to meet the demands of the growing numbers of tourists visiting the attraction. 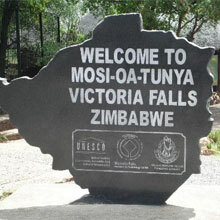 Zimparks has introduced bush dinners in the evenings next to the statue of David Livingstone alongside the Falls. The Owners of the Victoria Falls Bridge, which is jointly managed by both Zambia and Zimbabwe have introduced a Toll fee for all vehicles crossing the bridge from either side. The charges are per crossing each way, with immediate effect. Please note that operators will have to, with immediate effect, have to pass this extra cost onto all travelers who are crossing over from Victoria falls to Livingstone or from Livingstone to Victoria Falls. This extra cost will be automatically added onto the invoice only for those crossing the Bridge. "We regret the short notice, however, we only work with what we get from the authorities and we will always strive to give you updates as soon as they come in" Shearwater adventures. 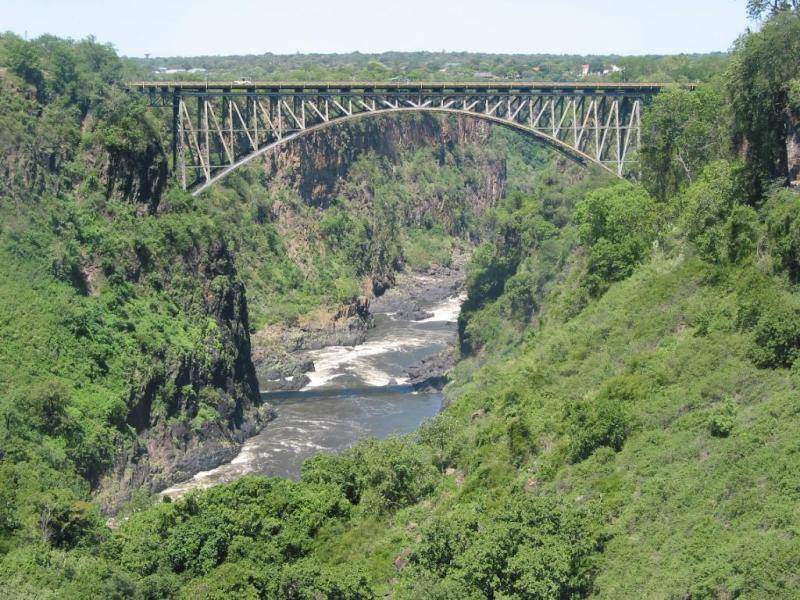 “Bridge maintenance fees” have been implemented and will be charged per vehicle crossing the historic bridge between Victoria Falls and Livingstone. The fees were brought into effect on the 12th of February 2018. Unfortunately we are unable to continue to absorb these fees and regrettably will have to pass this on to the guests. 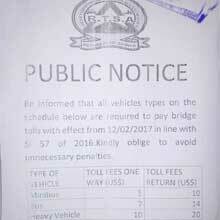 The levy of US$ 2.50 per person will be shown as a separate charge “Victoria Falls Bridge fee” . Wild Horizons, based in Zimbabwe, will reopen the activity when the river has dropped to a safe level again, with levels anticipated to recede by late May. 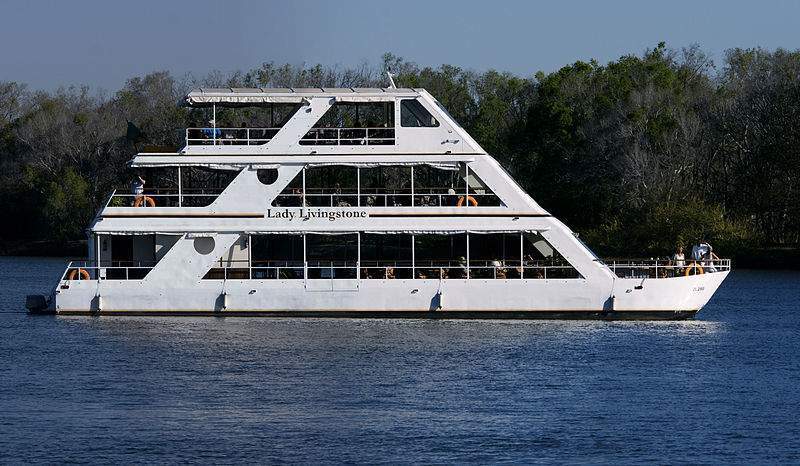 The company will announce an opening date once it has been confirmed. Historic events are unfolding in Zimbabwe. 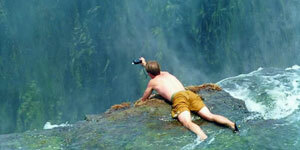 The situation on the ground in the Victoria Falls is totally calm and peaceful. Flights and all services continue to operate as normal. We will keep you regularly updated should there be any reasons for concern. 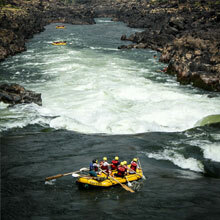 If you are looking for a little turbulence in Vic Falls, we suggest you try the Rafting! UniVisa available from early October? 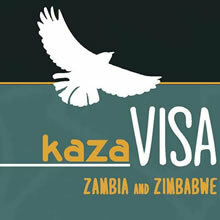 KAZA univisa stickers will be available next week at all ports of entry in Zambia and Zimbabwe. 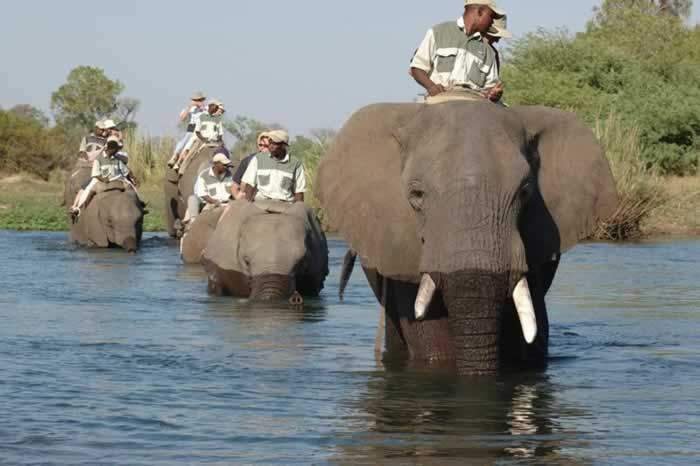 KAZA Country Liaison Officer Zimbabwe, Godfrey Mtare, told Tourism Update that the stickers had already been printed and were now with immigration departments. 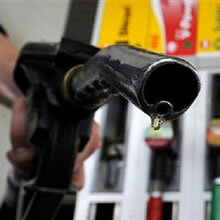 “They are to be dispatched urgently to all ports of entry within the next few days,” said Mtare. Previously, the stickers were printed outside the countries but would now be done locally (for both Zambia and Zimbabwe), making it easier and quicker to respond to supply shortages, he said. 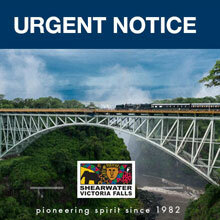 Please take note of the following issues currently experienced in Victoria Falls. The cash crisis has not gotten better in Zimbabwe. The use of swiping machines has increased, and we have seen that a few taxi-drivers have also joined the bandwagon. We still strongly advise that visitor’s pre-book accommodation, transfers and activities prior to arrival, and to bring cash. We would like to inform all our self-driving guests that there is currently a shortage of fuel in Victoria Falls, and indeed in Zimbabwe. The Univisa stickers have run out in Livingstone and Victoria falls and the service has been suspended until the stock is replenished. We will advise as soon as further information is available. 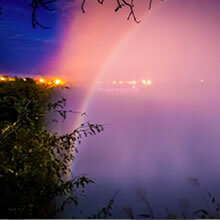 The Victoria Falls Rainforest re-opens in the evening for special tours each full moon for visitors to The Falls to enjoy the site of the Full Moon forming a beautiful rainbow through the spray of the water coming up from the Gorge below. Please note that as of the 15 June, there will be a infrastructure and development charge for all passangers departing from certain areas. Effective October 1, Zambian authorities will levy a new departure tax at Livingstone airport. 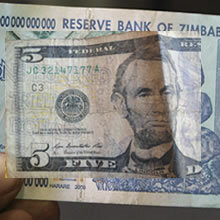 It will be collected from all departing passengers and is payable only in Zambian Kwacha. The cost is ZMK52 800 (approximately R85) per passenger. There is an ATM and a bank at the airport where passengers can obtain Zambian currency. 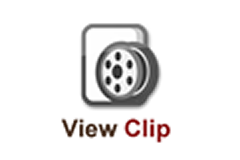 New information on Kwacha and $US Dollars for travel to Zambia. Zambia is undergoing some economic policy changes at the moment and we’re enjoying the challenge trying to keep up with developments! 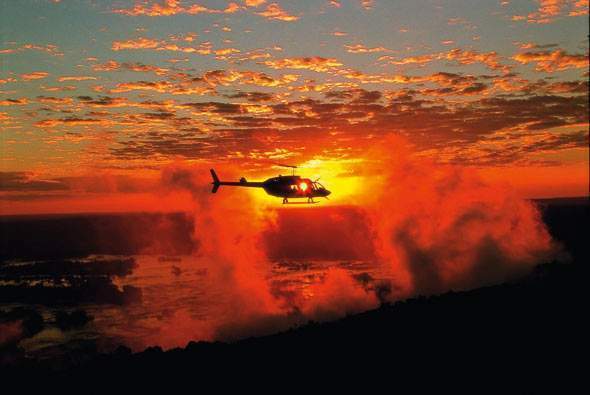 As soon as everything is 100% clear we will of course update you – but you need to know a couple of things right now in order to be prepared for a trip to Zambia. 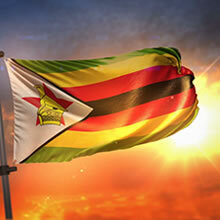 Please be advised that Zimbabwe will now be charging FULL VISA fees for any individual who is required to have a VISA despite their age. The Elephant Camp has been placed at 9 out of 10 of award winning luxury hotels in Africa by Trip Advisor, which is the world's largest travel site. .